Aww shucks, you're making me blush! Good luck to you as well on your frame endeavor, you have a name for those yet? Thanks man! What, and become a framebuilder? I may be a bike shop owner, but I'm not that masochistic & money-hating! Cool to hear the story Marty. You are one of the people I remember making an impression in Portland at NAHBS, even though you weren't showing your bikes. It's interesting to start a company that sources frames from overseas and then moves to a domestic model. I've never heard of anyone else trying it. How does the history of imported frames affect your perceived "brand value?" Is it even a problem? And was there a notable time where you were standing on the edge and knew the next step for your company was a big one with a lot of risk? What did it take to make the jump? Looking forward to seeing you in Austin. 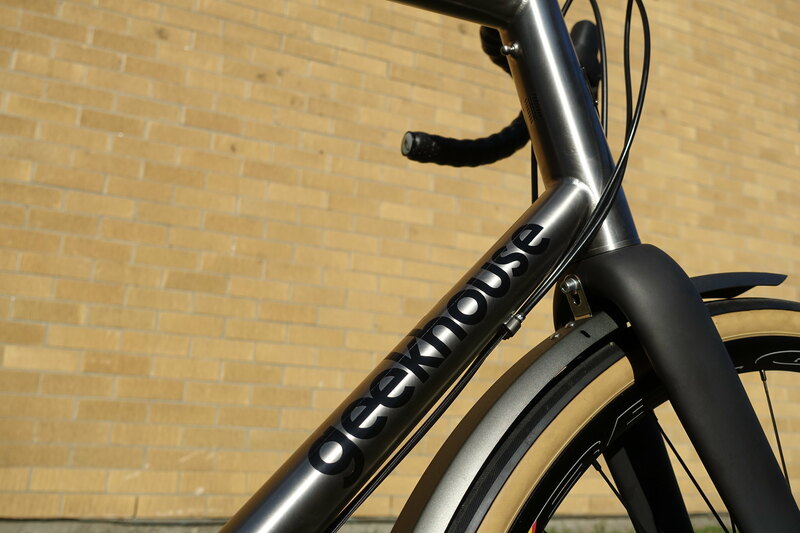 Re: Geekhouse Bikes Smoked Out! Congrats on being smoked out, Marty! 1) Even in California, when the snow hits the mountains of the Sierra's, many gear towards snowboarding/skiing. How are you able to stay busy and up the queue in the cold snowy winters of Boston? 2) How are the dropout sets holding up? Re: The CNC ones, the rear track end that has a built in tensioner, not much different in function than a Paul track end, but much cleaner. This video showcases Marty and the Geekhouse Bikes shop in 2009 - right before their first cross team season began. It covers topics like the beginnings of the fork design of Yo Marty! signature forks, Sugar Coat powdercoating, the pro-bike lifestyle in Boston, the many-many-many builders in New England (Marty shouts to Richard Sachs!!! 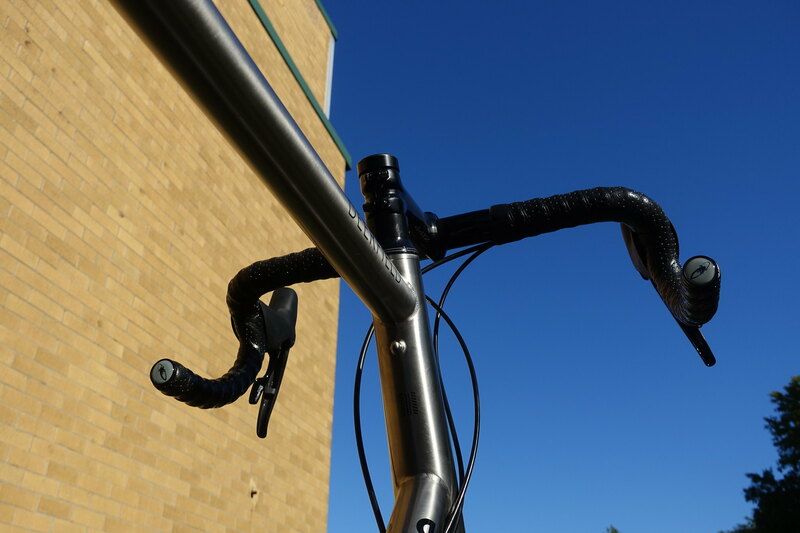 ), team kit sponsors (answering Anthony Maietta's question), the signature dropouts, the S-curve seattube, and also the reputable work of Wenham framebuilding neighbor, Igleheart Bikes. Get some popcorn, the video doc is 17 minutes long! Thanks for the kind words. You guys also made a big impression on me that year as well, and still do! As for the older Geekhouse frames made in Taiwan, I think most people that know us know don't even know this was part of our history. I started the idea for Geekhouse back in 2002, and the company back then compared to today is an entirely different thing. We went from making dirt jump/freeride mtb hardtails to completely one-off high end steel frames. From time to time people ask if we would still make a jumper, we will but for $1400 it's not something that comes up much anymore. So I don't think this is a problem, I think that it actually helps us as people have seen us evolve and progress over the years. There have been many times when I looked over the edge at big descisions. The big one was transitioning from outsourcing manufacturing, to doing everything in-house. The risk of starting a business is nothing to be taken lightly. It was really my experiences before that time that helped with making this jump. 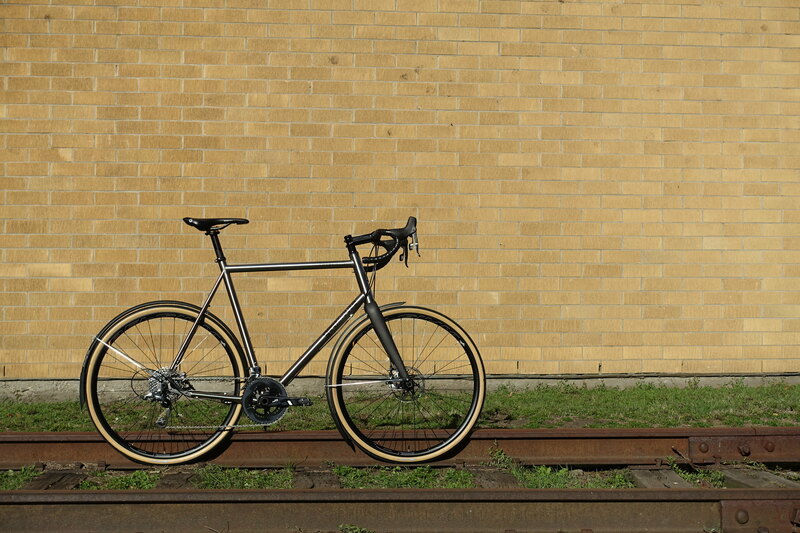 And it really is important to remember that frame building is a business. It's also a craft and a passion, but at some point you have to be concerned about the bottom line. Another part that I forgot to list in my bio was at one point I "flipped a house". A good childhood friend and I bought a run down house in my home town, decided to fix it up and sell it. At the time I was fairly young and idealistic and I thought I'd just jump into something like that, "what's the worst that could happen" I thought. The short of it was, I quickly spent all of my savings, worked 80-100 hour weeks, and then when it was finished had to see the property sit on the market for a year before selling it for much less than we had hoped. This was right when the housing market crashed and we were lucky to escape this with any amount of profit. After that I quickly got out of the real estate market. And I took a lot of lessons from this, but the most important deals with inventory and liability. In this situation we had just one product and one liability, the house. What I love about Geekhouse now is that we do not carry inventory, the frames are built on a one piece-flow. We also run the side business of powder coating for added cash flow. This is important because is spreads the risk of the venture out a bit. So ya, I might have blabbed a bit here but the point I'm trying to make is that you really need to know what your getting into before you just jump in. Weight the risks as well as the benefits. 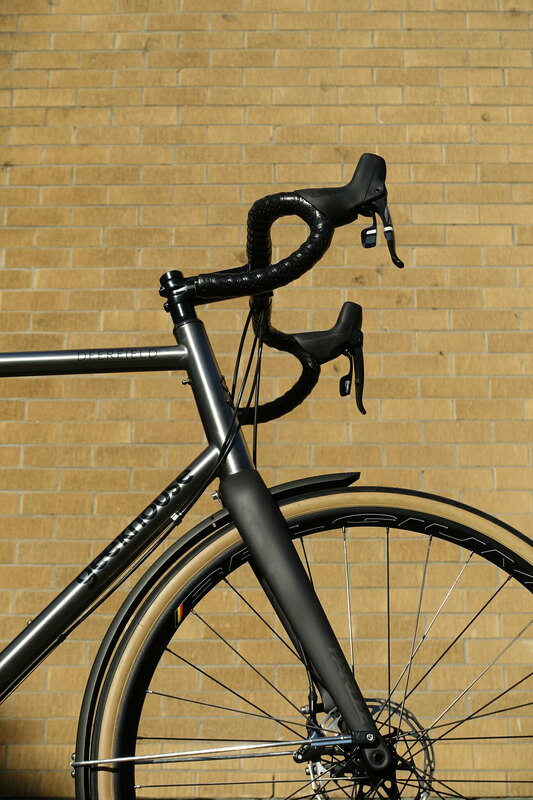 Anybody can make a bike frame, but to run a bicycle frame business takes a lot more than that. Thanks for listening. Last edited by geekhousebikes; 03-09-2011 at 07:49 PM. 1.) The winter definitely slows our business down a bit. We get through this by reminding people they our queue is 6 months long, and they'll get their bike in time for spring...;) And by organizing our queue so we don't slow down over this time. 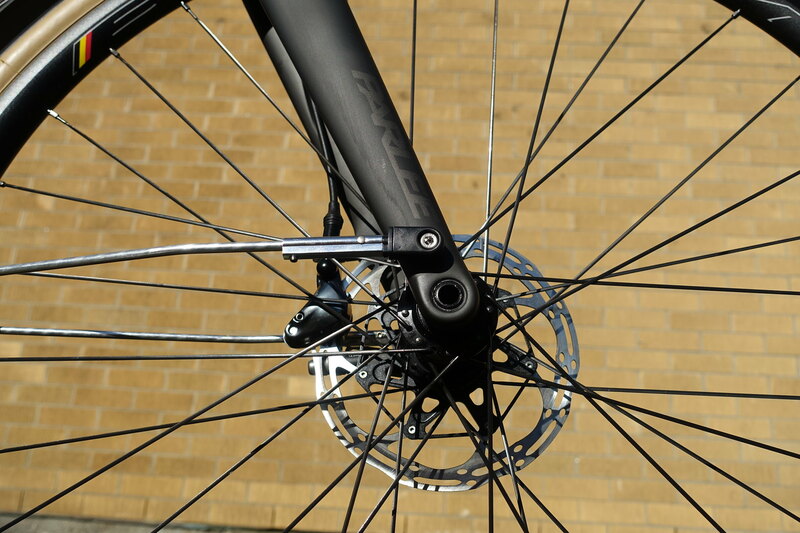 Another big part of the winter months is preparing for NAHBS which is the biggest event of the year for us. This is all great, but it does mean we don't slow down in the winter months like a bicycle retail store would. 2.) The rear drops are holding up great, haven't had any problems with them at all. Also, we're working on a new version of these coming out some point this year, so stay tuned! the parts are cool atmo. Richard, thank you so much! That means a lot coming from you!!! marty - spell out the G-house agenda for 'cross 2011 atmo. Hey guys, Marty from Geekhouse here. It’s been about 6 years since I’ve been active here. A lot has happened and I’d like to get more involved with posting what we’ve improved in our shop and on our bikes. The beginning of 2016 marks a new chapter for Geekhouse. We’re in a beautiful new shop space in Charlestown MA, another neighborhood of Boston. We’ve re-branded all of our old logo’s and head badge. 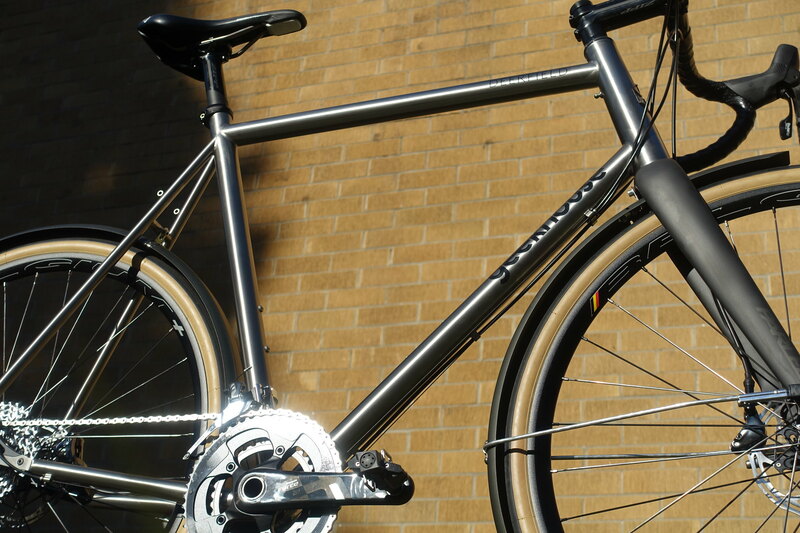 We’ve introduced Titanium. And finally we have a new high-end motor controlled Fit Cycle that is helping provide a whole new level of fittings for our customers. I’m going to just start posting some pics of the new shop space and bikes that we’ve built in the last year. Looking forward to chatting! Stoked to see news from you guys! Thanks! We've had so many changes and positive developments this past year. Looking forward to hearing from everyone here! 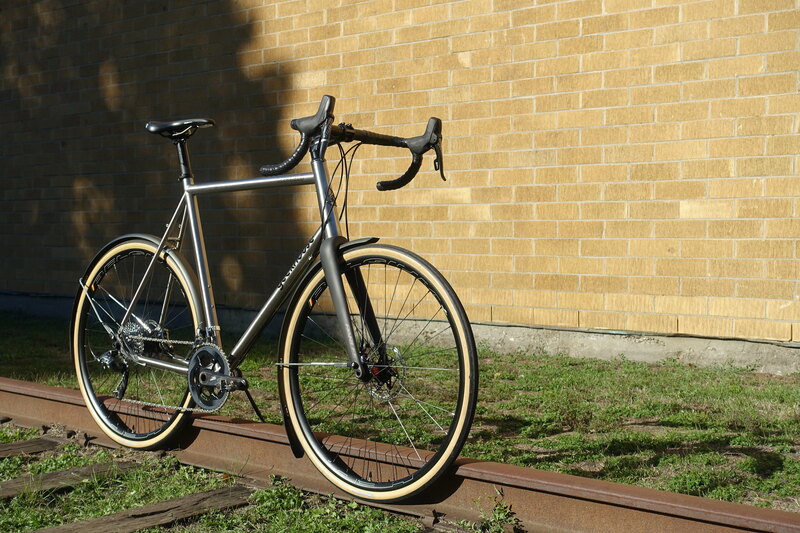 Geekhouse Deerfield Titanium gravel bike. 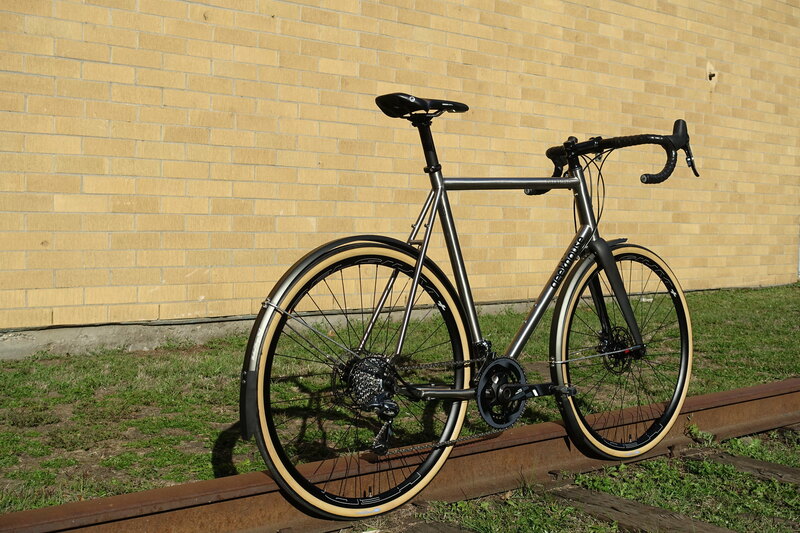 Built for a repeat customer Nick R. This bike features Force 22 Hydro, Hed Belgiums on DT Swiss hubs, and Parlee CX fork. The head tube is a Loco Machine works internal, we also added a pump peg. Love how this turned out, hope you guys do as well. anyone know what happened to Geekhouse? I'm betting that I'm just abnormal enough to survive.